Along with Rogue and Nethack, Thomas Biskup‘s Ancient Domains of Mystery (ADOM from here on out) is often billed as one of the great fantasy adventure games of the ASCII era. 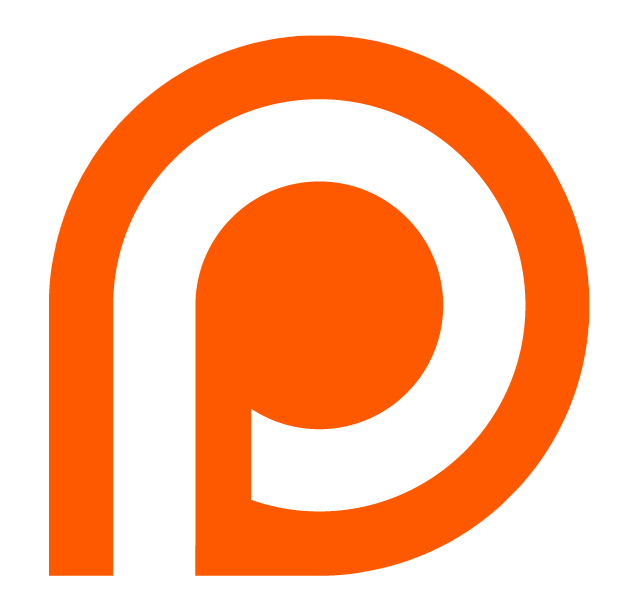 It’s a sprawling epic of a game, dozens of races and classes and possibilities and a hundred years of implied backstory set in the giant world map of the Drakalor Chain. It’s the first and so far only one of those big three games that I’ve actually played, and I have good (if time-dulled) memories of sitting side-by-side with a friend, playing our respective characters and dying our respective deaths and slowly figuring out how all this stuff works. And how we could subvert the whole no-save thing with clever use of hand-written batch files. You know who you are, friend who still reads this work; say hi in the comments! 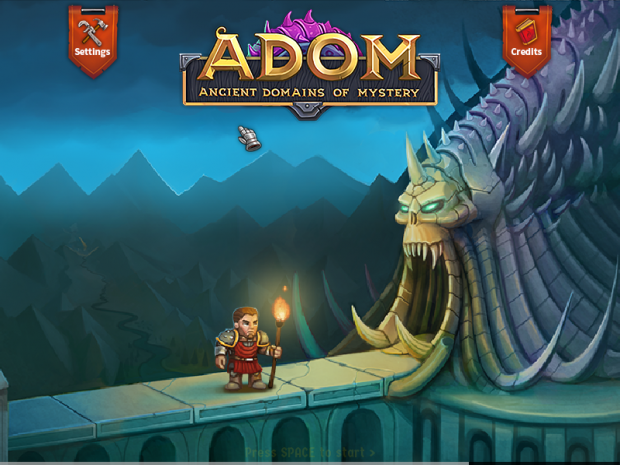 I recently learned of, and got a review key for, the Steam version of ADOM. I interpreted what I saw and read as an attempted remaster, which got me interested: For all its perks, ADOM is very inaccessible, in the way that ASII games from that era usually are. A remastered ADOM, made visually accessible and incorporating contemporary game design wisdom, has the potential to be an incredible thing. I happily entered the key, downloaded the game, booted it up, and rolled my first Grey Elf Elementalist, figuring everything would be alright forever. I’ll give you a moment to take in the title of this review real quick. After the break: The reasons three why this is a list of reasons three, instead of a proper review.